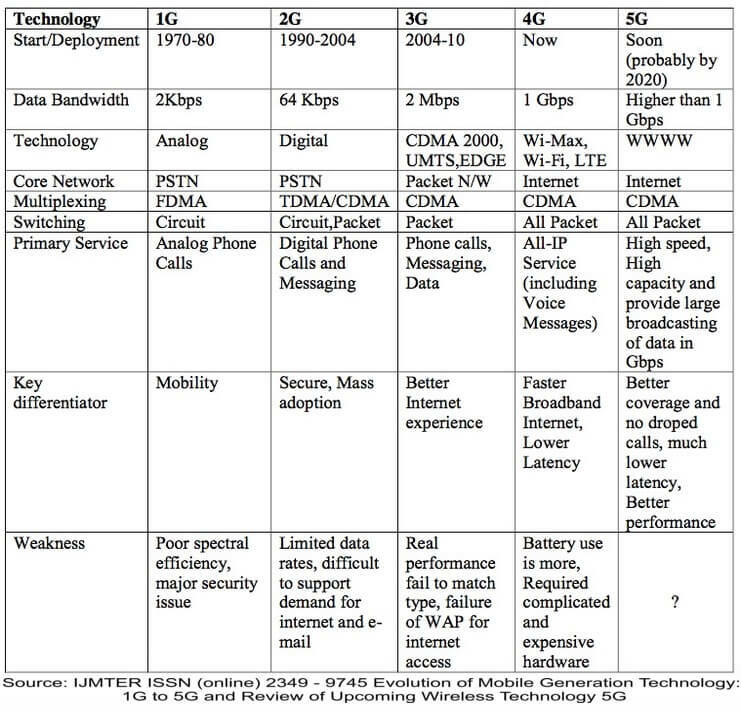 Like it or not we’re rapidly moving into the world of 5G, or 5th generation cellular telecommunications. Because the frequency bandwidths used currently by cell phones and similar technologies are becoming saturated. And also because we live in a world where people want more. 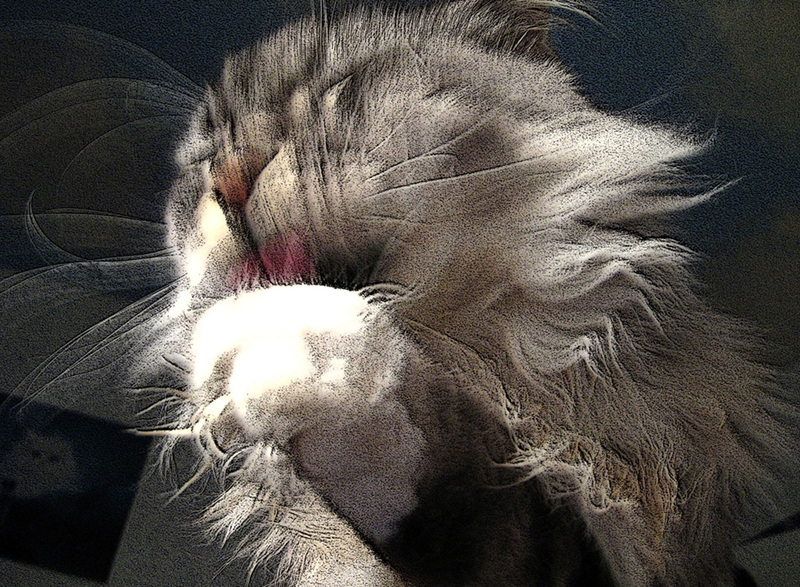 5G, and the Internet of Things (IoT) that goes with it, promises to give us more. 5G and IoT promises to connect us in our homes, schools, workplaces, cities, parks and open spaces to over a trillion objects around the world. It promises cars that drive themselves, washing machines that order their own washing powder and softener plus of course super fast downloads and streaming. 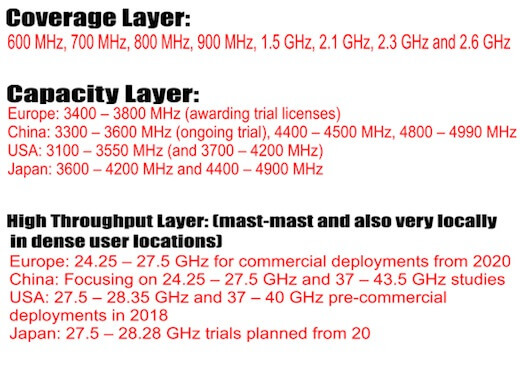 Current 4G cell towers have about a dozen or so antenna ports to support all communication, the new, smaller 5G cell towers (or bases) will be MIMO (Multiple Input Multiple Output) and carry about a hundred ports. These towers will probably be about 4 feet tall as opposed to the usual 90 feet towers currently erected around us. Cells will be available within a 100 meter range and these smart antennas will be able to differentiate between various mixed-up signals – like radio waves and WiFi signals – in the air and beam them back in an orderly fashion so to speak. Think GMOs on steroids. The water that falls from the sky onto these plants will also be irradiated. 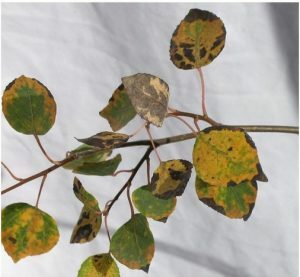 A 2010 study on aspen seedlings showed that the exposure to radio frequencies led to the leaves showing necrosis symptoms. AT&T have announced the availability of their 5G Evolution in Austin, Texas. 5G Evolution allows Samsung S8 and S8 + users access to faster speeds. This is part of AT&T’s plan to lay the 5G foundation while the standards are being finalized. This is expected to happen in late 2018. AT&T has eyes on 19 other metropolitan areas such as Chicago, Los Angeles, Boston, Atlanta, San Francisco and so on. Indianapolis is up next on their 5G trail due to arrive in the summer. Charter, the second-largest cable operator in the US, has been approved for an experimental 28 GHz license in Los Angeles. The outdoor tests will use fixed transmitters with a 1 km or smaller effective radius. Qualcomm has already demonstrated a 5G antenna system with about 27 decibel gain. According to ABI Research, is “about 10 to 12 more db than a typical cellular base station antenna.” Not a good sign. Many more private sector companies such as HTC, Oracle, Sprint, T-Mobile are playing a role in the developing of testing platforms by contributing time, knowledge or money. In the UK the 3.4GHz band has been earmarked for 5G use with contracts awarded to O2, Vodaphone, EE and Three. While the 2.3GHz band, awarded to O2, is likely to be used for 5G too in time. 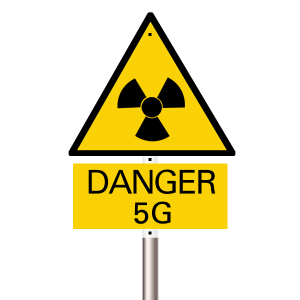 Research and pre-testing is rampant by companies who are interested to tap into the lucrative waters of 5G. But few are willing to research its effects on health. The International Commission on Non-Ionizing Radiation Protection (ICNIRP) guidelines remain essentially unchanged since 1998, not allowing for the recognition of radio frequency microwave radiation and MMWs as harmful unless there is a heating effect. But a few experts are speaking out.